The first single and second track on the album, Columbo Says, starts off with a surprisingly heavy breakdown for the band. Dryvel tries their hand at some time changes throughout the track and do so with success. This song is just the beginning of the musical development you can expect from the rest of Eleven Ounces. As a four piece, Dryvel have collectively allowed themselves to experiment with new styles and sounds, including some heavier vocals on Fury of a Patient Man. Eleven Ounces is a shining example of what bands should aim for. The drums and mixing on every song are spectacular while the dynamic bass lines create some very interesting layers throughout the album. The vocals can be spotty at times but always hold their own and communicate the message of each song. It seems that with the more these songs are played live, developing that special vocal quality should not be an issue in time. It is by no means a perfect record, but has taken so many steps in a positive direction. I cannot wait to see where this solid foothold takes these four awesome dudes. 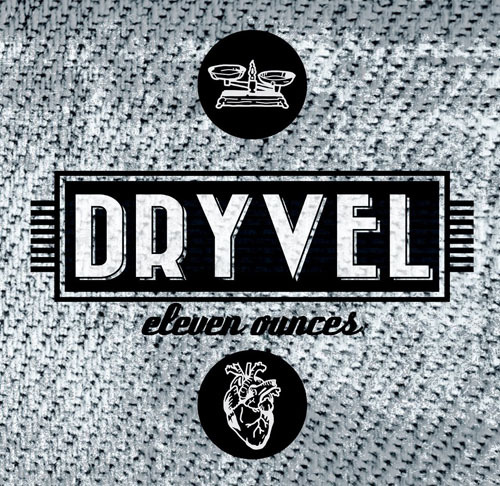 Dryvel’s official record release show is Friday, July 12th at the Pike Room in Pontiac. Eleven Ounces will be streaming until the show at www.soundcloud.com/dryvel/sets/elevenounces and can be purchased for $7 on iTunes.